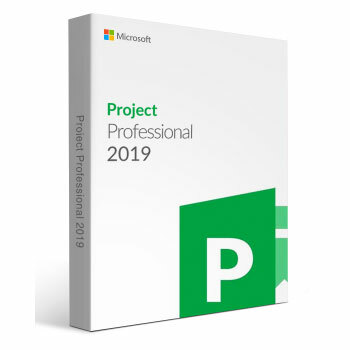 Activate Microsoft Project 2019 Pro version and support Microsoft Online Update. One Key For One Computer. One Microsoft Project 2019 Pro product key works permanently on one computer. Forever useful to reinstall the Operation System or Application Software. A: Sure, our Microsoft Project 2019 Pro product key works for one computer permanently. You can re-activate the software anytime.